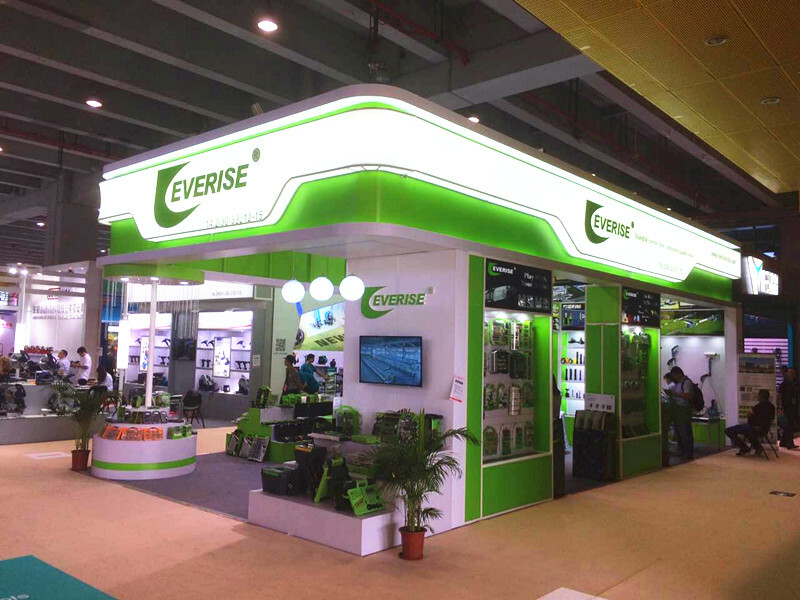 Founded in 1998, Everise Tools has rapidly grown into a premium supplier for injection and blow moulded plastic products, power tool accessories, rotary tool accessories, cutting tools, packaging, and product design. 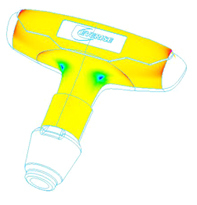 Today, Everise Tools offers over 700 different products, while adding over 150 new designs per year . 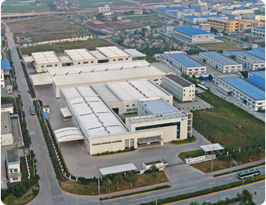 Everise Tools primary emphasis is on innovation, quality and speed to market. .
Today’s factory is now 50,000 sq meters (538,000 sq feet), and includes facilities for injection moulding, blow moulding, packaging, assembly, production machine shop, warehousing, tool making, quality and engineering staff. We have an extensive variety of manufacturing and support operations, in addition to our expert Research & Development Department of over 25 Engineers. Everise Tools partners with over 500 suppliers to ensure that you get the quality and price you need to stay competitive in today’s globally competitive market. demanded by major Retailers in the USA.